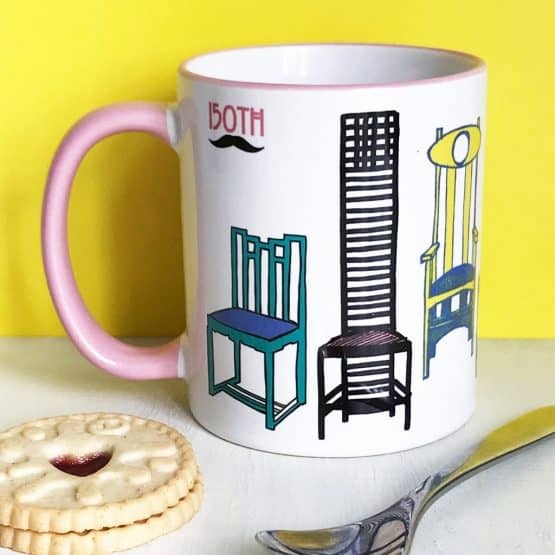 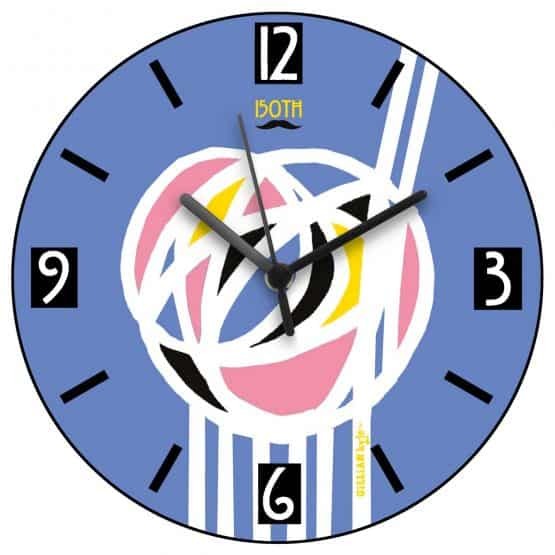 Our Charles Rennie Mackintosh range celebrates world-famous Scottish artist, designer and architect Charles Rennie Mackintosh on the 150th anniversary of his birth in 2018. 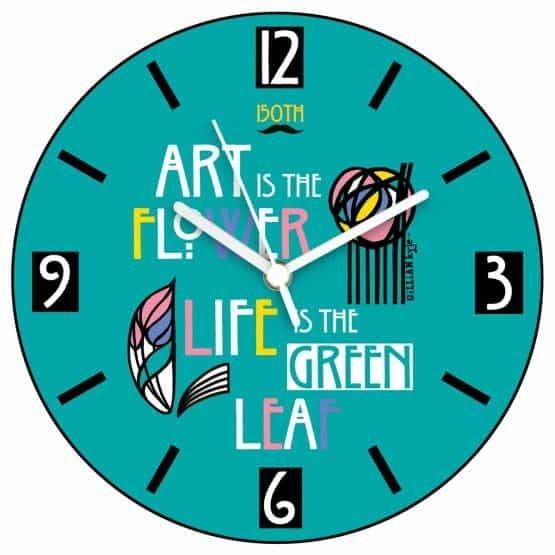 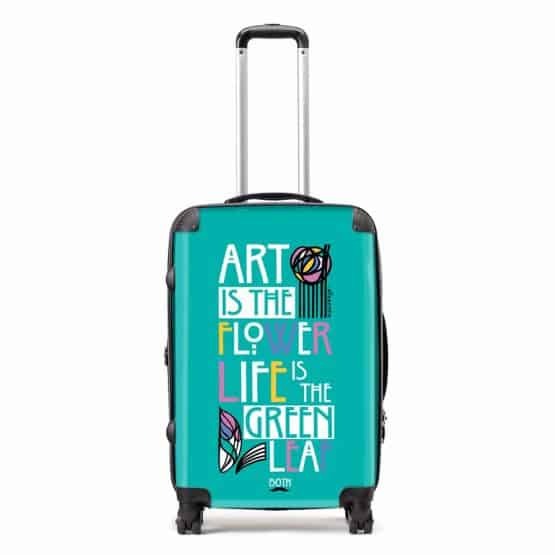 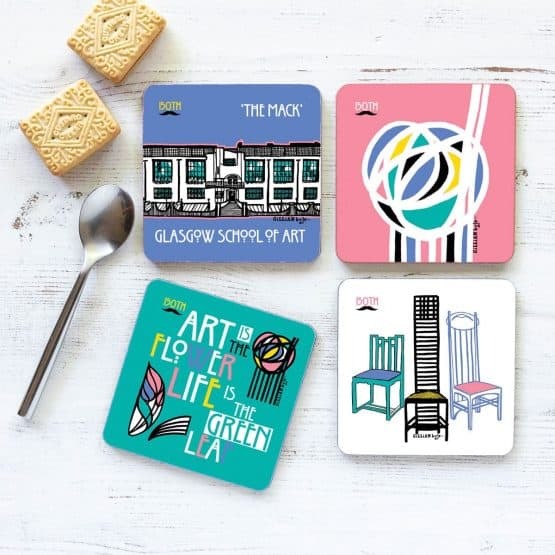 These designs are inspired by Mack’s iconic rose motif, his Scottish masterpiece – Glasgow School of Art – his beautiful ladder back chairs, one of his most famous quotes and of course, his distinctive elegant font. 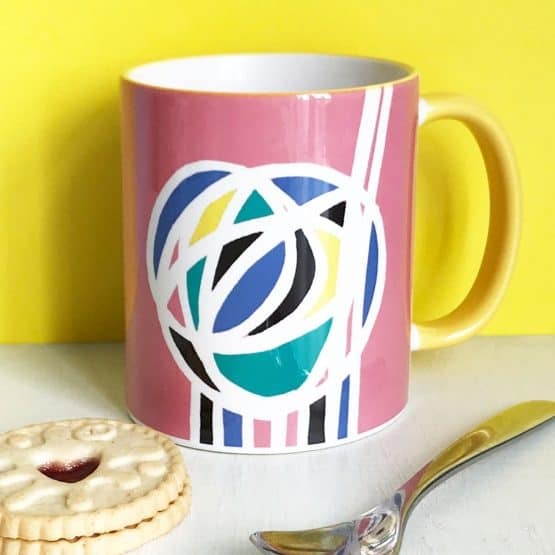 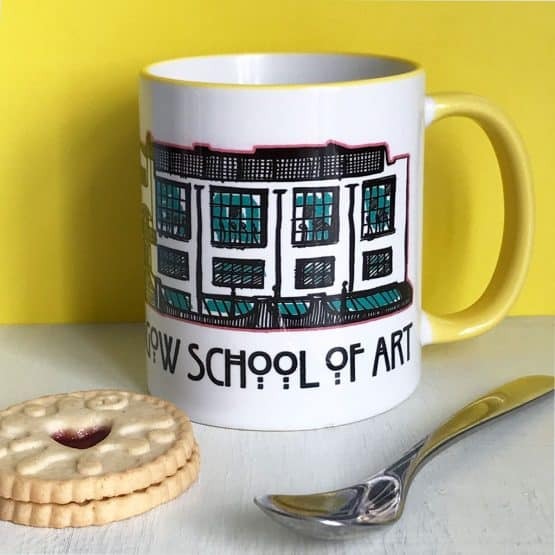 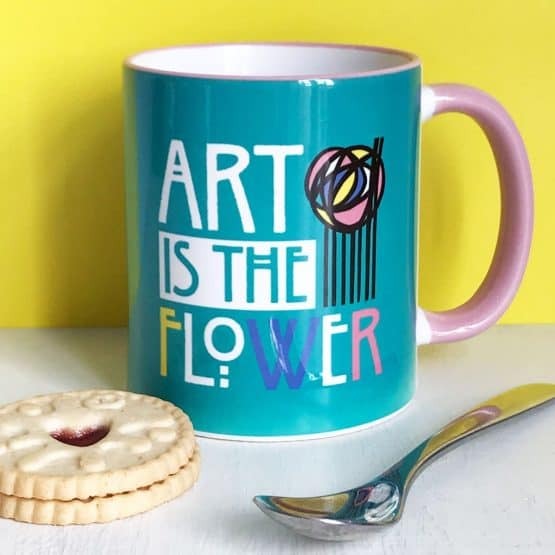 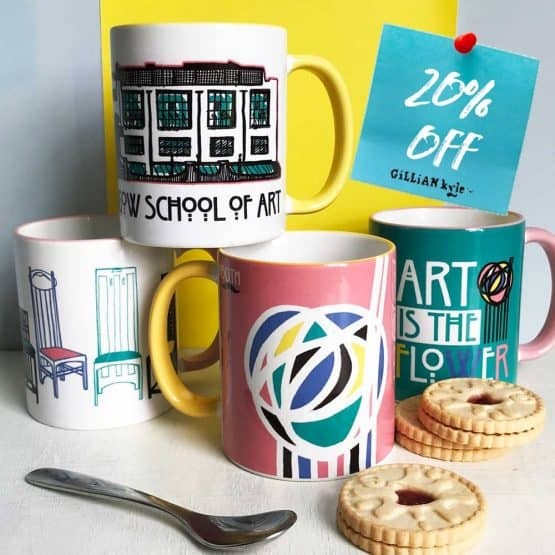 This colourful new range of Charles Rennie Mackintosh gifts are a modern recognition of this truly influential Scottish artist. 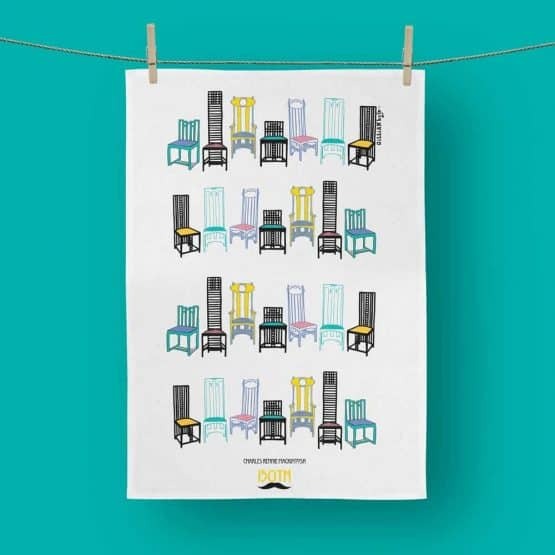 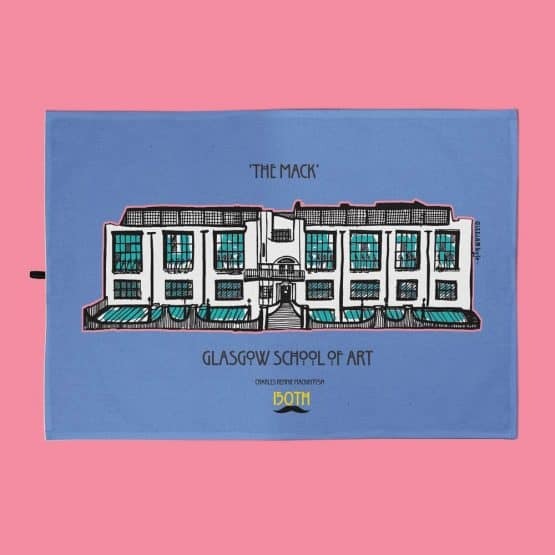 They will make ideal gifts for friends and family who are big fans of Scottish design, architecture and Mackintosh himself – these items are a great way to show a shared love for Scotland and Scottish design. 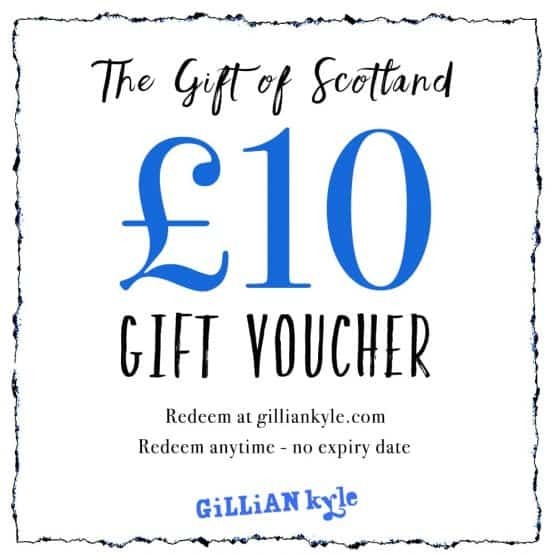 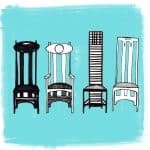 If you’re into Scottish design for the home then check out Gillian Kyle’s range of Scottish Art, Prints and Canvases. 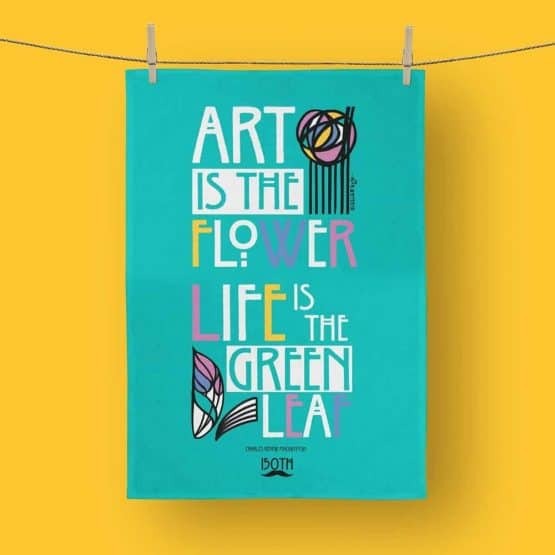 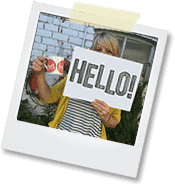 They come in a variety of different striking styles from stretched canvas to gold foiled print.